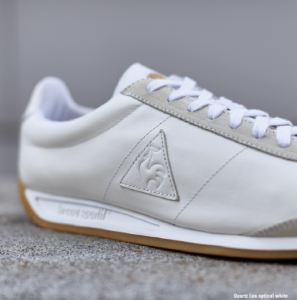 To celebrate the 35th anniversary of its launch, le coq sportif has brought its iconic Aerotop technology back. In 1981, the brand developed an exclusive aeration system. This revolutionary system, comprised of a layer of breathable mesh topped by two layers of perforated microfibre on top of the tongue, incorporated a ventilation grid that made the shoes more breathable during workouts. 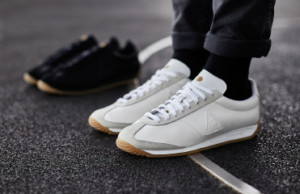 Le coq sportif is celebrating this anniversary by revisiting the Quartz, true icon since its launch and coming back this year, was a shoe made for athletes in the 80s. 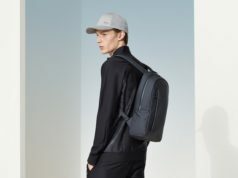 The model features Aerotop technology, created in 1981, on their tongues, which, along with side perforations, make the shoes more breathable. The Quartz are designed with a monochrome interpretation. 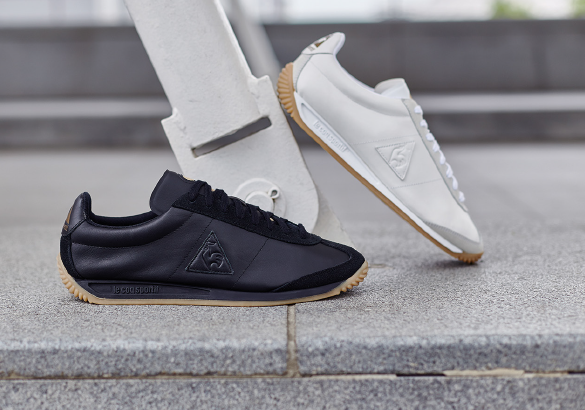 The Quartz models will be available from August at le coq sportif stores.